Ever wondered where it is night all the time? Or where the Twilight Zone is? And just where does chocolate grow on trees? 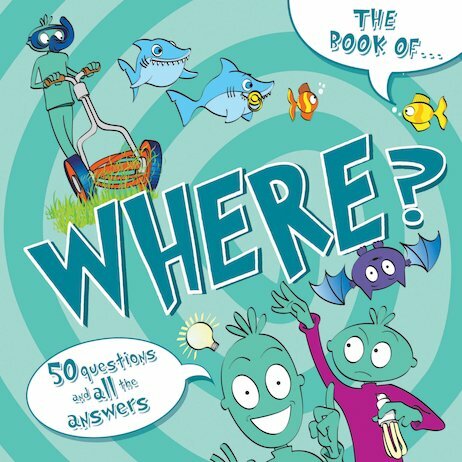 This book answers a wide range of exciting ‘why?’ questions, and offers extra information in fun-filled facts. Appealing pictures help to explain the answers, allowing children to build up their knowledge on subjects of every kind. A brilliant way to fend off all those awkward questions while encouraging children to discover more with books!